Hi everyone! 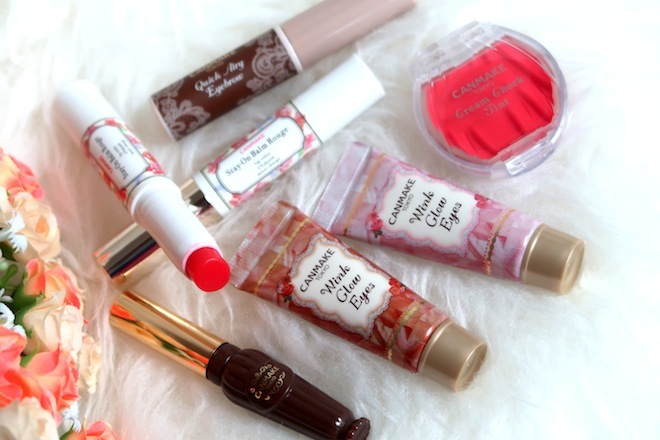 The Too Faced Sweet Peach Collection is back in stock at SephoraSG stores and online! 🙂 I will be reviewing these 3 products separately. If you’re still on the fence, hopefully the reviews helpful for you. 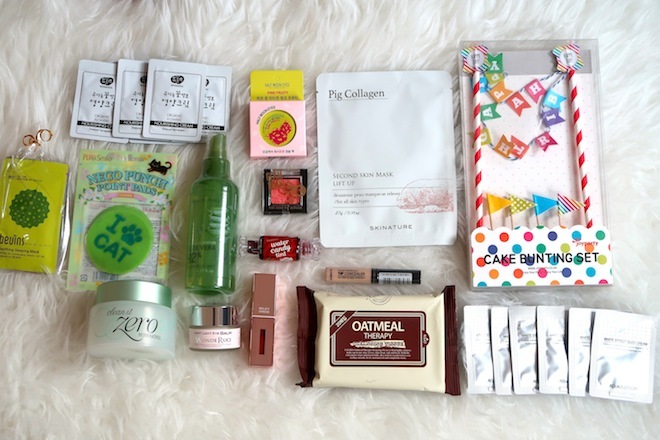 Read comparison between Papa Don’t Peach and Sweet Peach Glow Kit here! 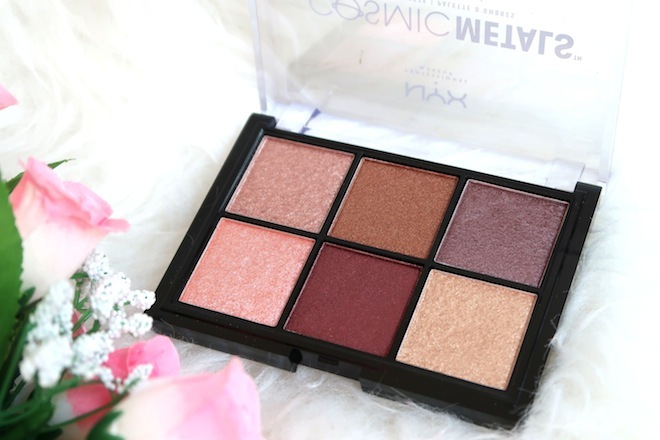 This palette was initially released as a limited edition item last year. 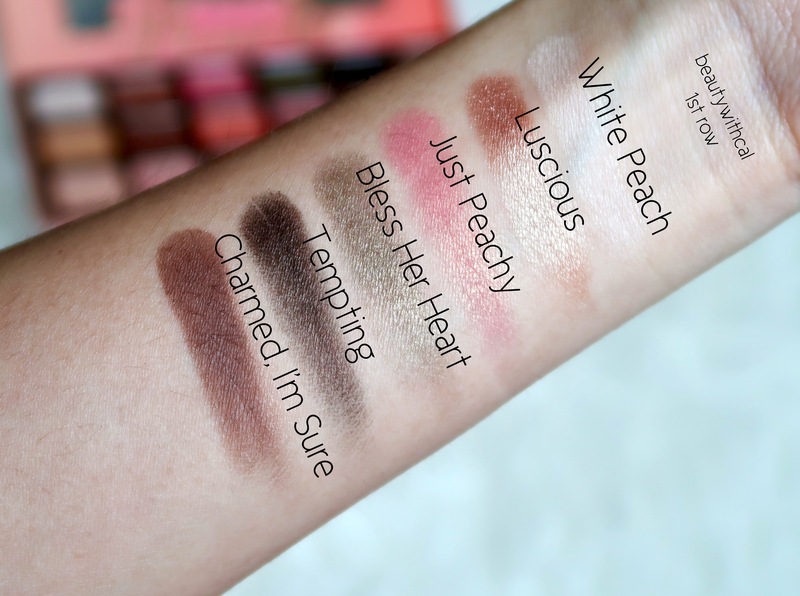 Probs due to popular demand, Too Faced decided to release a whole line on the Sweet Peach series. I managed to get my eyeshadow palette last year and to be honest, I didn’t really touch this palette (I’m sure you can tell) until now. The pigmentation is good but I guess, these shades didn’t stand out to me then. As time passes and being a trend seeker, I have learnt to enjoy these shades! And I must say they are GORGEOUS! 😀 Let’s take a look at the swatches! My favourite shade, so far, is CANDIED PEACH. Many of you loved LUSCIOUS and BELLINI, and of course they are very pretty too! These eyeshadows are pigmented and good. I would say it’s pretty similar to the Chocolate Bon Bons palette. For both palettes, some of the matte shades are drier and stiffer. But they are still pigmented, you just need to work a little more for some shades. The shimmery shades are pretty much creamier.